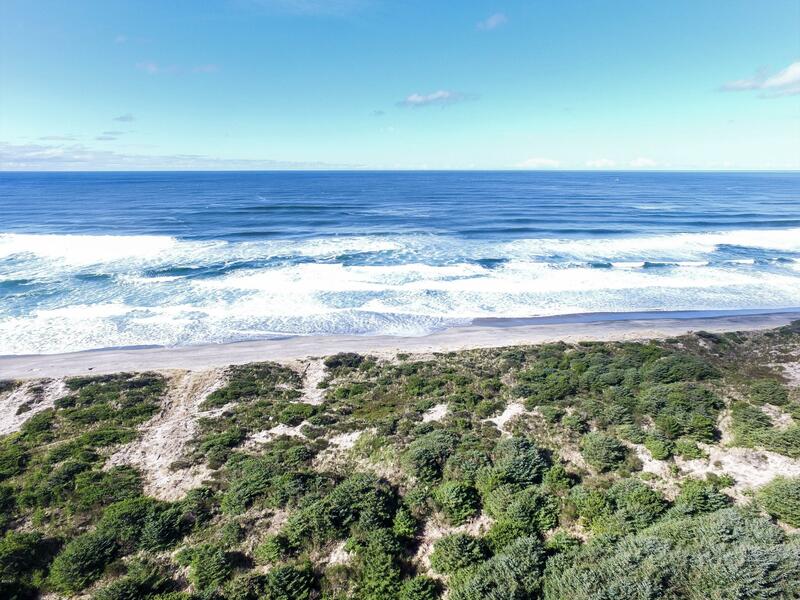 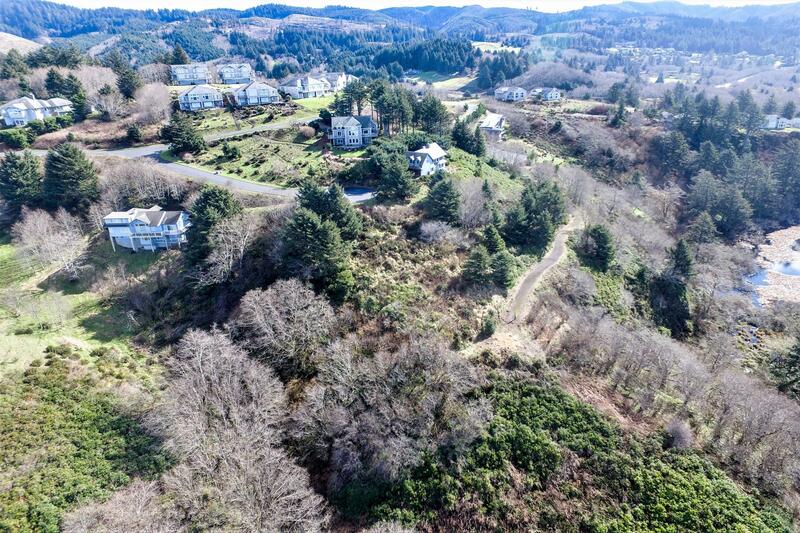 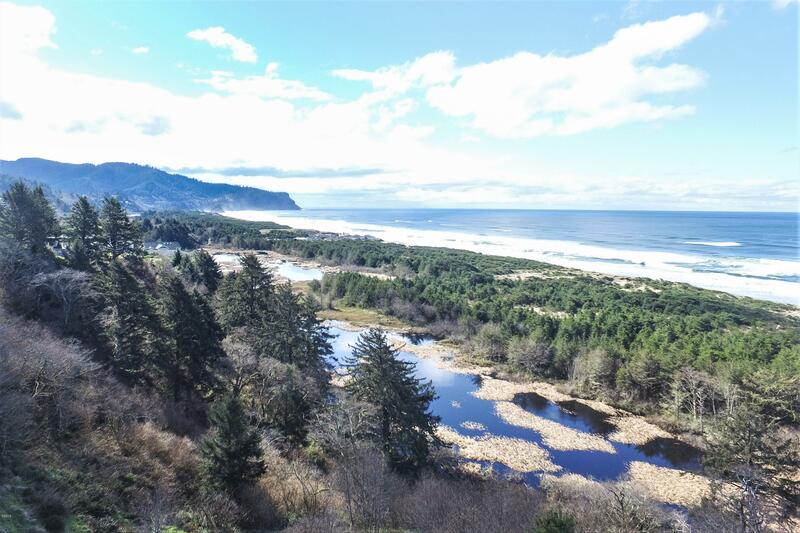 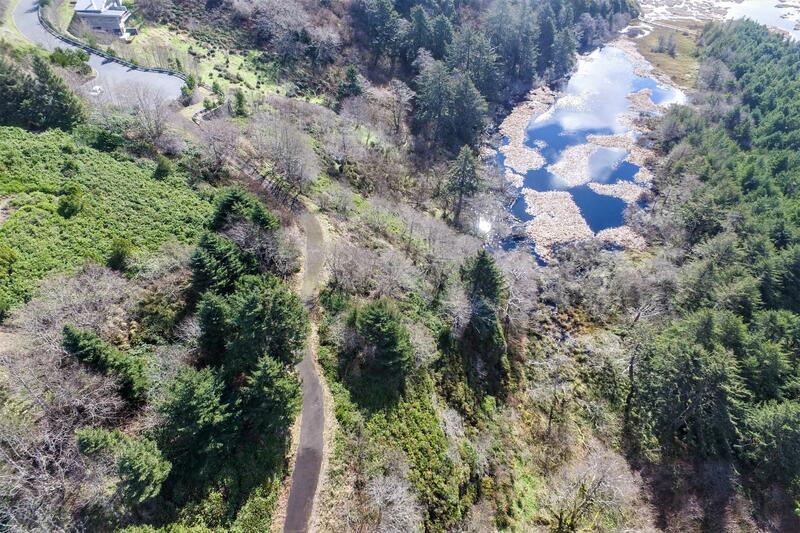 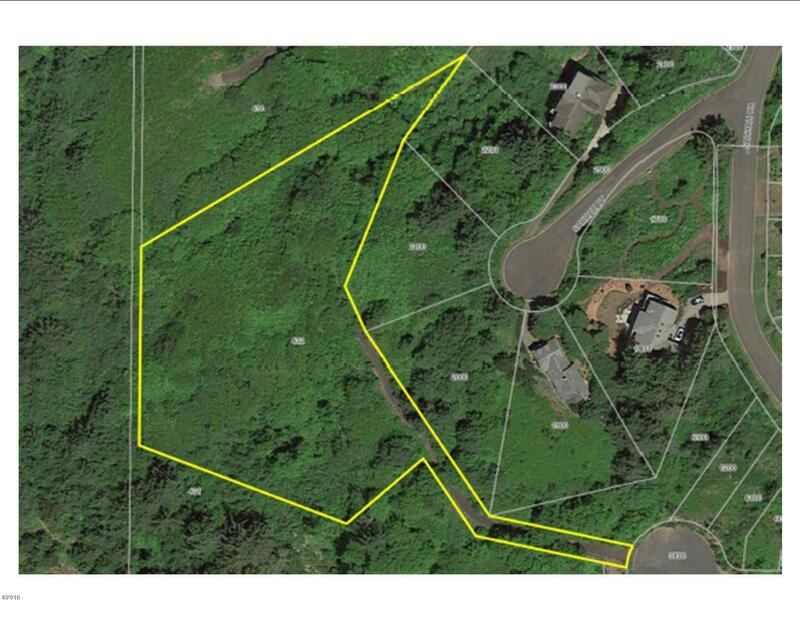 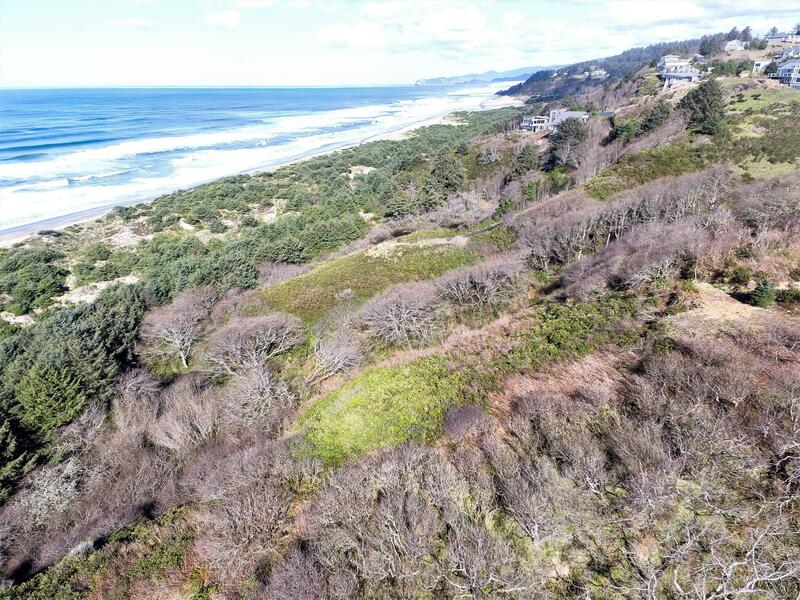 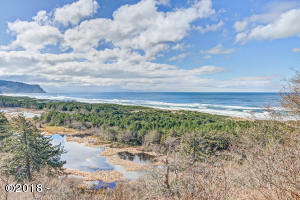 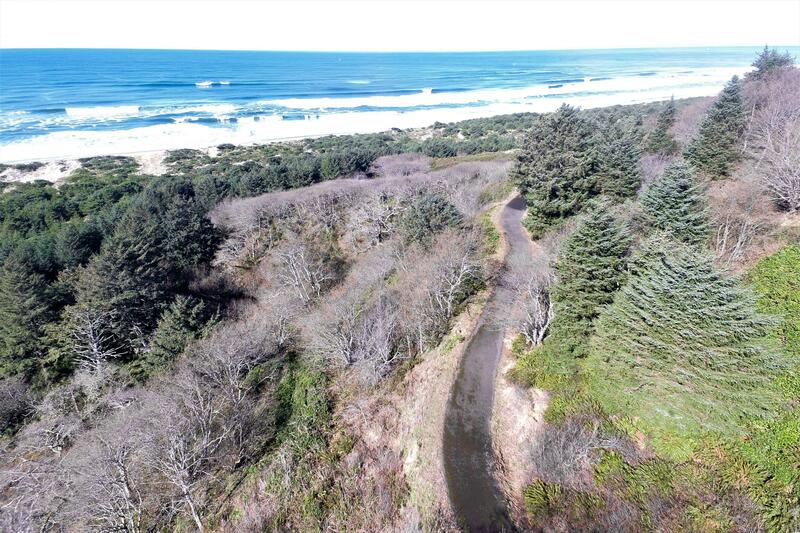 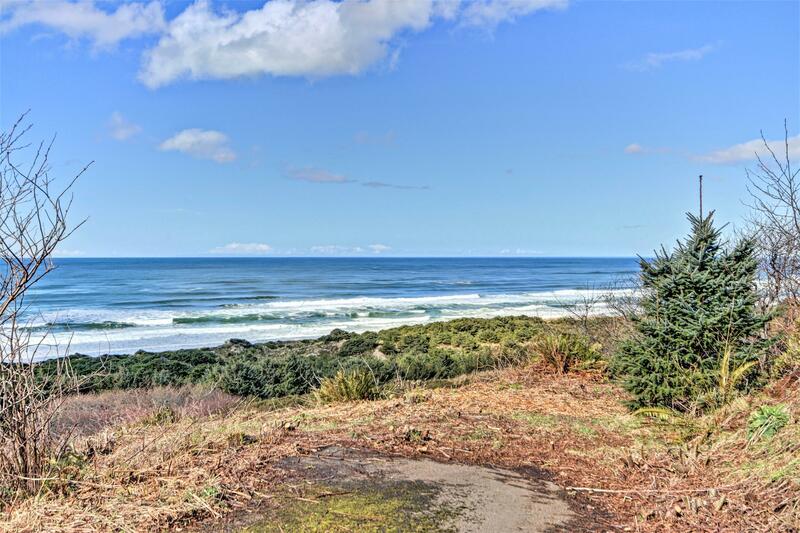 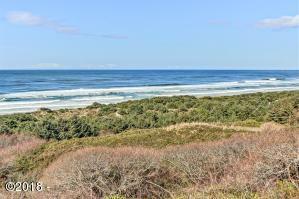 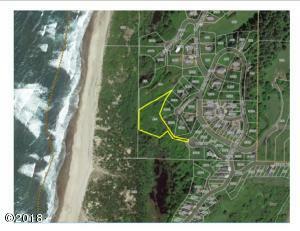 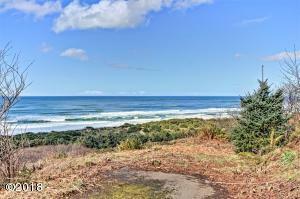 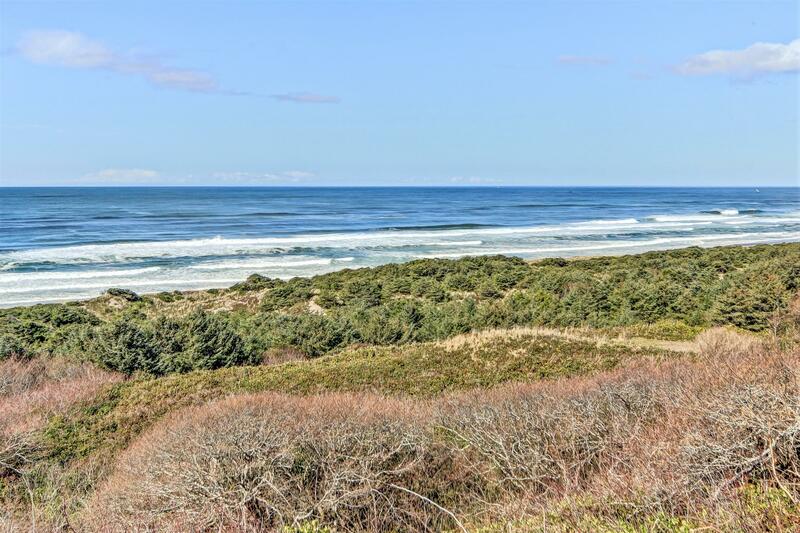 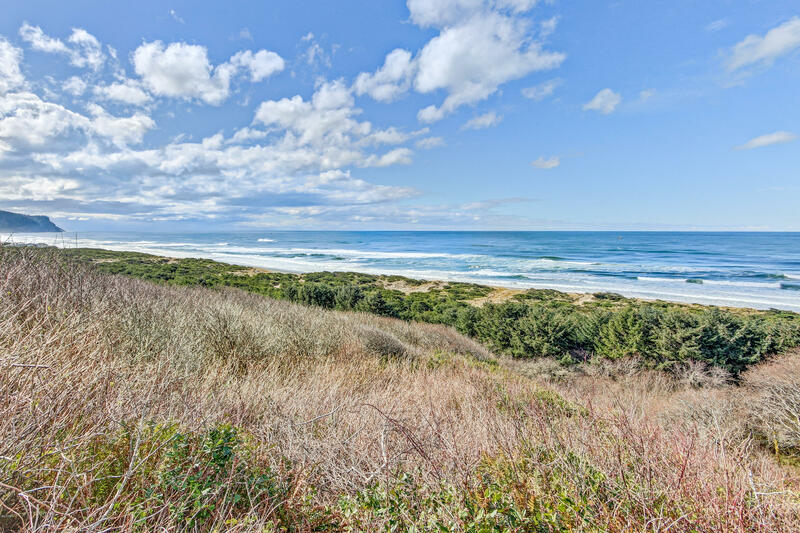 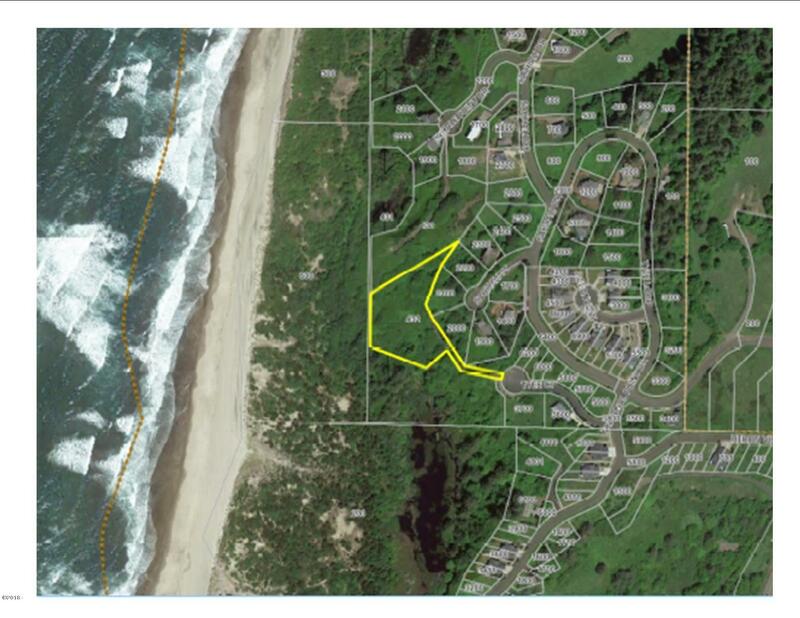 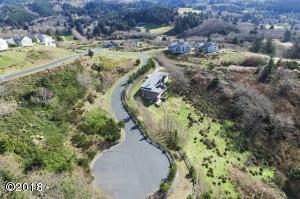 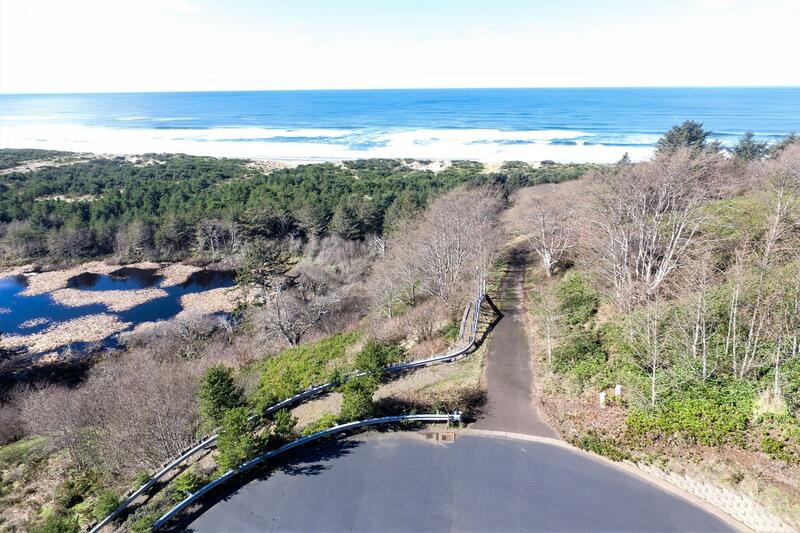 Spectacular panoramic oceanfront lot in the prestigious neighborhood of Sahhali Shores on the Oregon Coast! 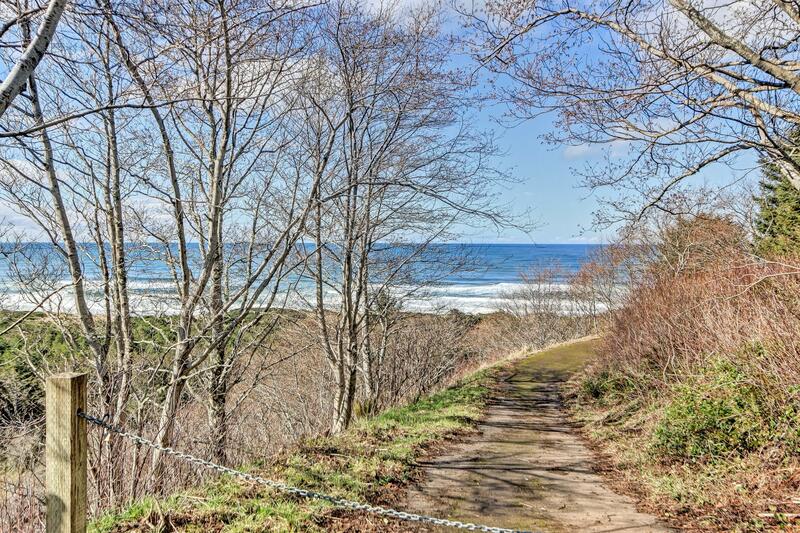 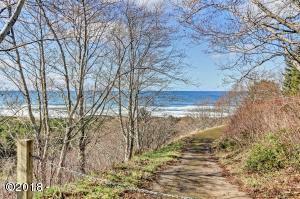 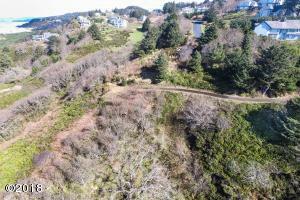 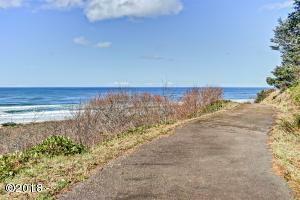 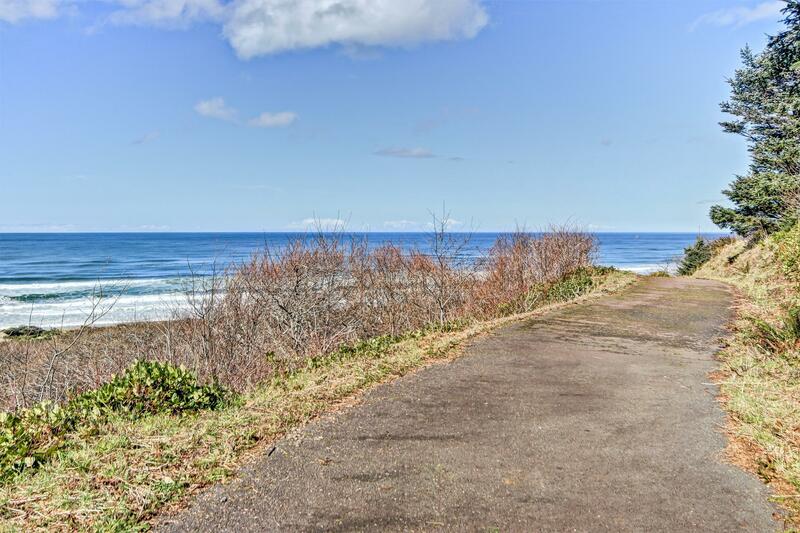 Paved driveway opens up to spectacular ocean and headland views to a potential building site. Sahhali common areas protect views to south and west. 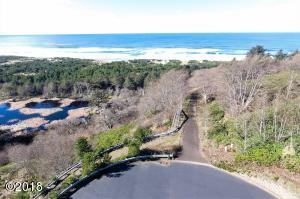 Potential building site on bluff provides 180 degree views. 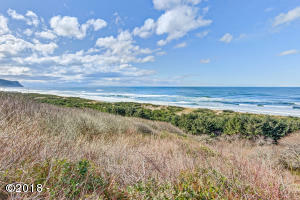 Build your coastal dream house today ! Directions Highway 101, West Sahali Dr, Left on Proposal, Right on Tyee Ct.